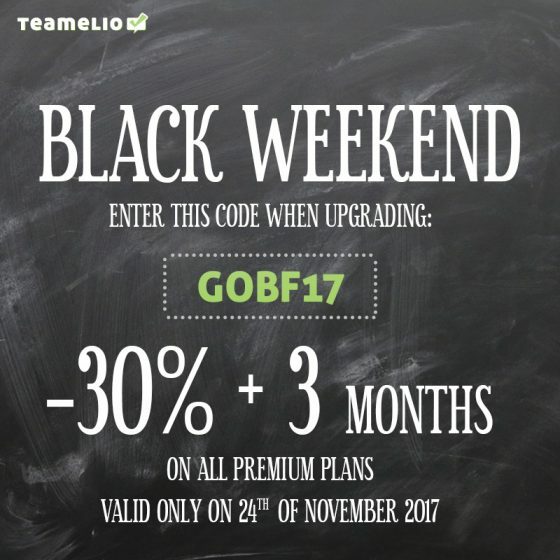 How about getting PREMIUM just for doing something good? 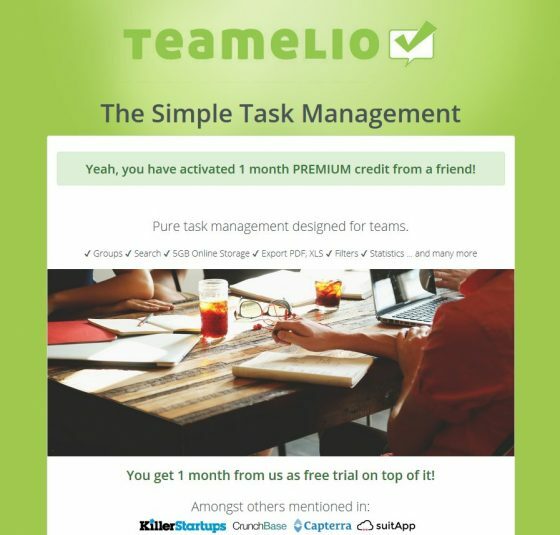 teamelio will give you a month PREMIUM for each recommended friend that signs up! 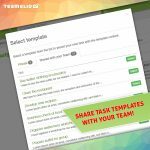 If you know someone who might be interested in our productivity software? 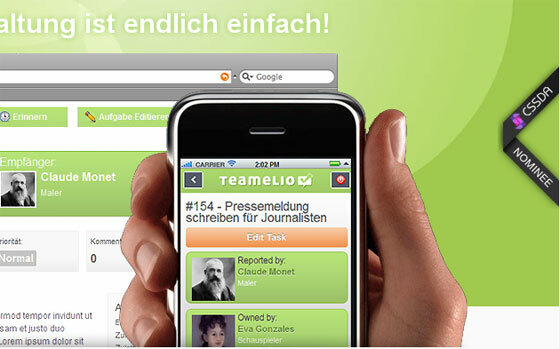 Then be a good friend and get them 1 month free use of PREMIUM by recommending teamelio. 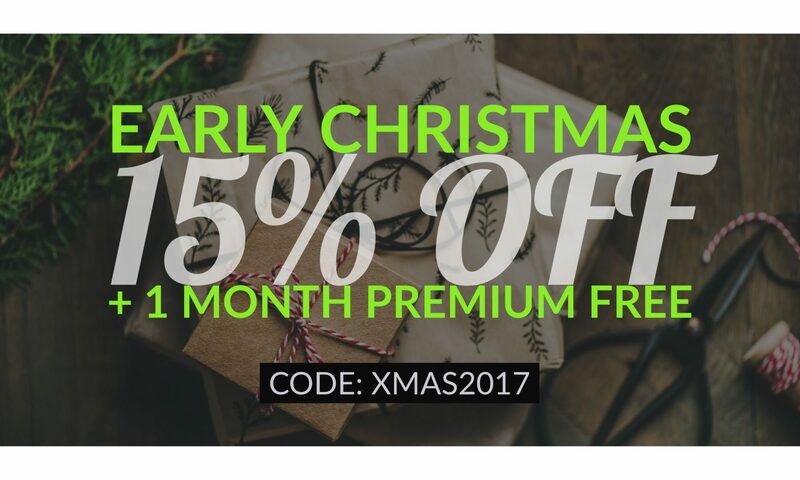 Your friends can redeem the 1 month PREMIUM on any of our products using the link that is automatically inserted into your invitation email or your unique public link. So, you benefit and your friend benefits, too. Example: You invited 4 friends and they successfully signed up => you get 4 months PREMIUM and your friends each get 1 month PREMIUM. Yep, it’s that easy!